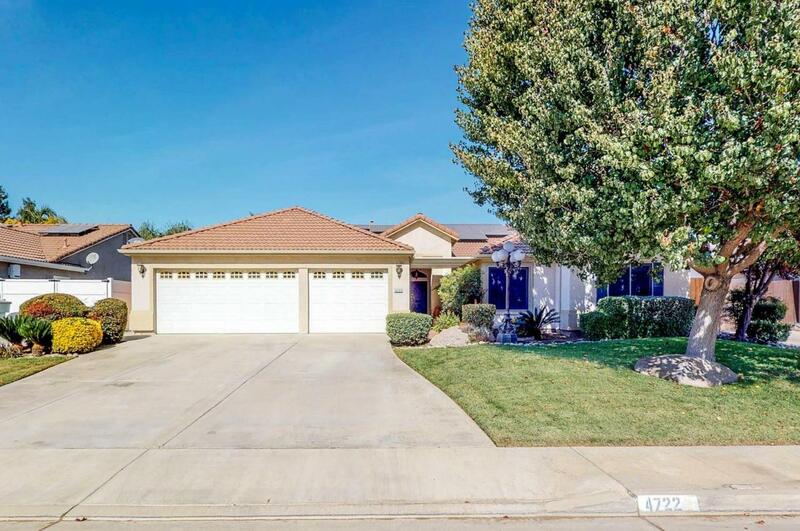 Come view this meticulously cared for Brookside home located in southwest Visalia. 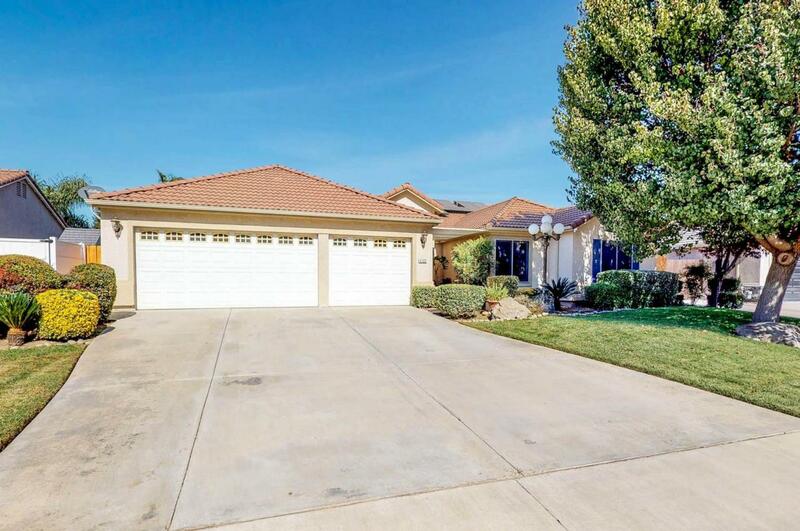 You will find this 4 bedroom, 3 bath home on a quiet cul-de-sac street near El Diamonte High School. 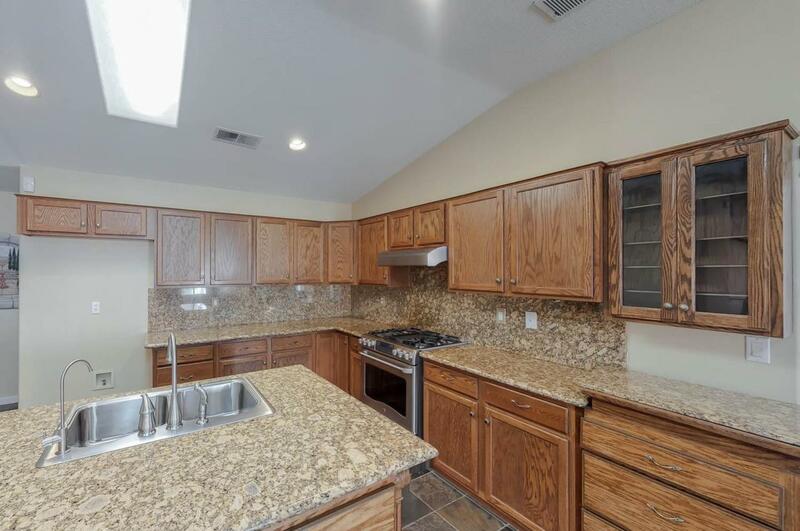 The amply sized kitchen with beautiful granite countertops provide a chef with plenty of room to create mouth watering dishes. Cook with precision using the stainless steel gas cook-top/ oven, all while entertaining guests in the attached living room with a gas fireplace. 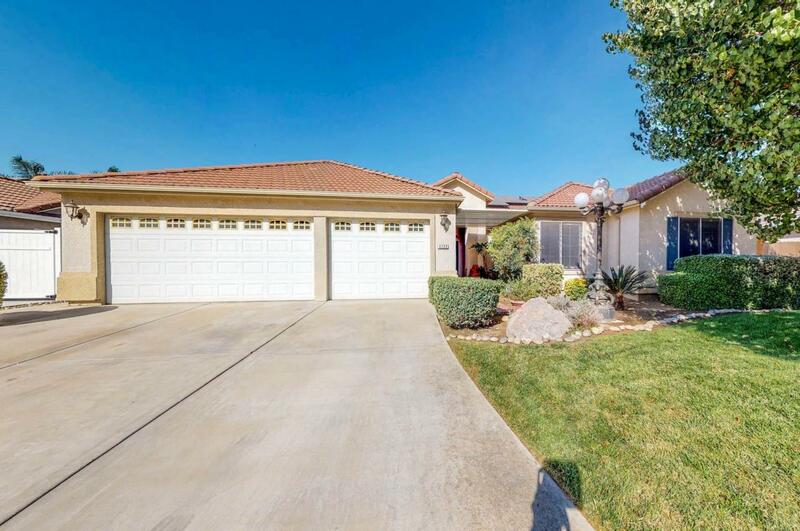 The open dining and family room have custom built in cabinets, with french doors leading to the covered patio and pool in the back yard. There is slate tile flooring in high traffic areas of the home. Granite counters in all the bathrooms. Save on your electric bill with energy efficient upgrades throughout including aluminum awnings over windows to keep out the sun, added attic insulation, upgraded windows, skylights, and solar panels that have been paid for the next 15 years(per seller)!